Before, creating a Sub-Showroom, please read this article to understand how Sub-Showrooms work and their specific limitations. 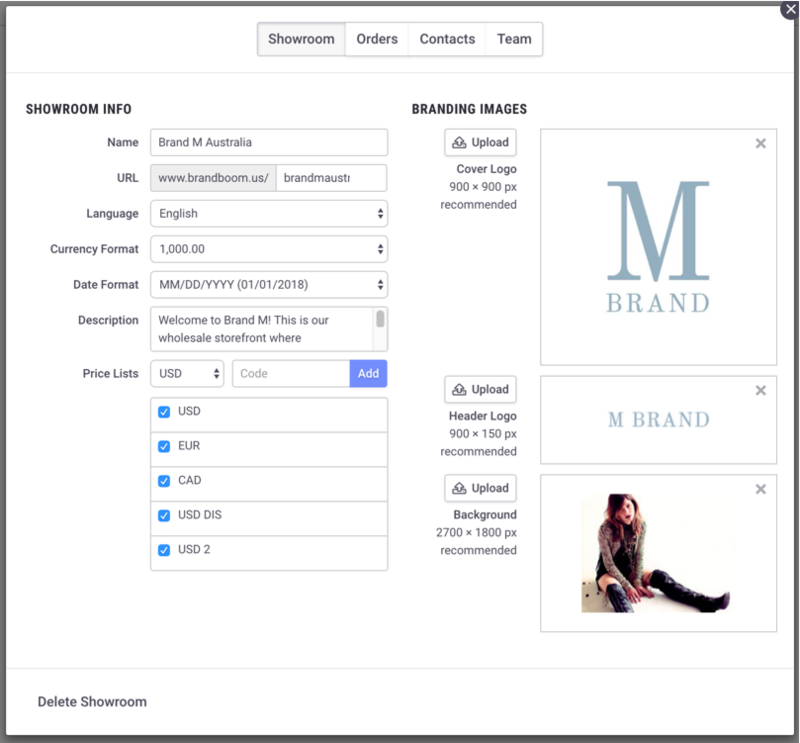 Click the Showroom icon in the left hand panel to open the Showrooms Menu and click "Add Showroom." 3) A window will pop up displaying your options. 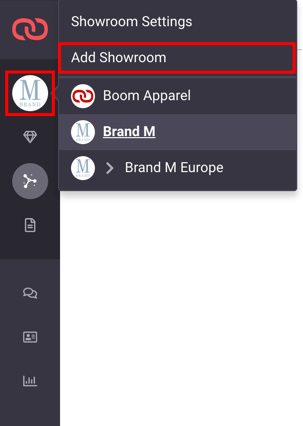 Select which Master Showroom you want to create the Sub-Showroom under by clicking the "Sub Showroom Under" and selecting your Master Showroom in the drop down menu. 5) In the next window, enter the new Sub-Showroom's name and configure basic settings. 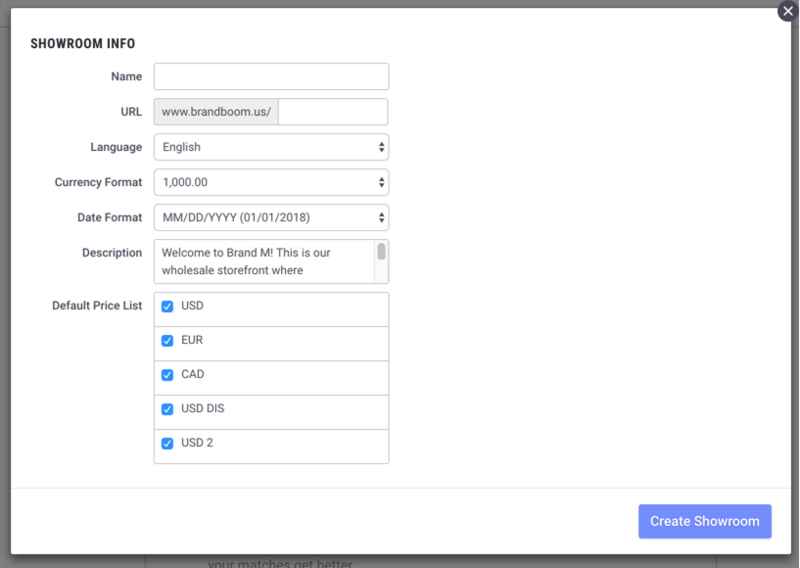 After clicking "Create Showroom" you will be able to access the remaining Showroom Settings.